How do students participate in your reading lessons? Over the past few years, I continue to be impressed at the power of Nearpod. 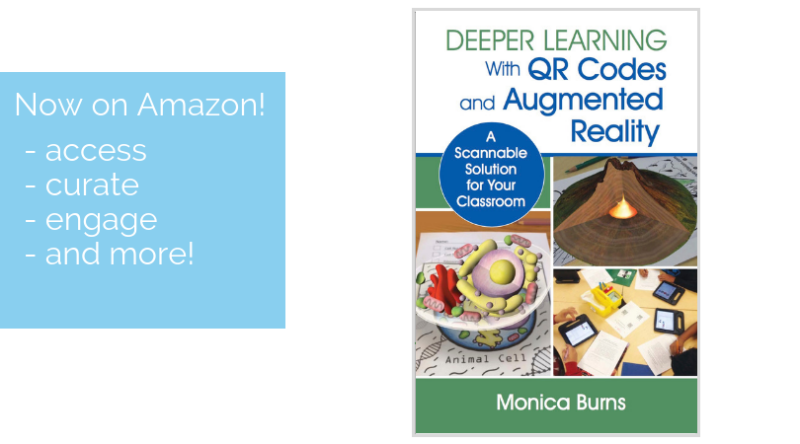 It’s a presentation and formative assessment tool that is perfect for interactive reading lessons. As a classroom teacher I used Nearpod with my fifth-grade students. As a professional development facilitator, I now use this powerful tool with kindergarteners through adult learners. This past week at FETC in Florida I had the chance to share a handful of presentations as a featured speaker for this year’s event. One of the highlights during the week was having over one hundred educators logged in and exploring Nearpod together. In one of the groups, I shared a lesson I originally designed for a group of students. This lesson was created to review reading strategies for identifying the main idea in a passage. When I visit schools, I often have the chance to lead demo lessons with groups of students. 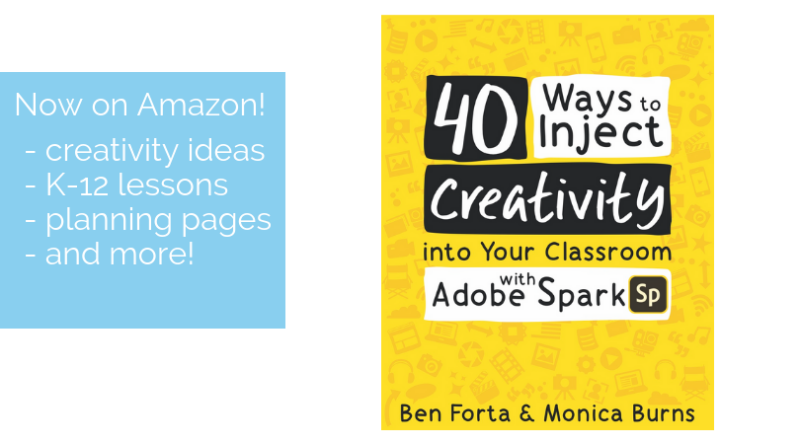 This way teachers can explore ways to integrate digital tools into their instruction. 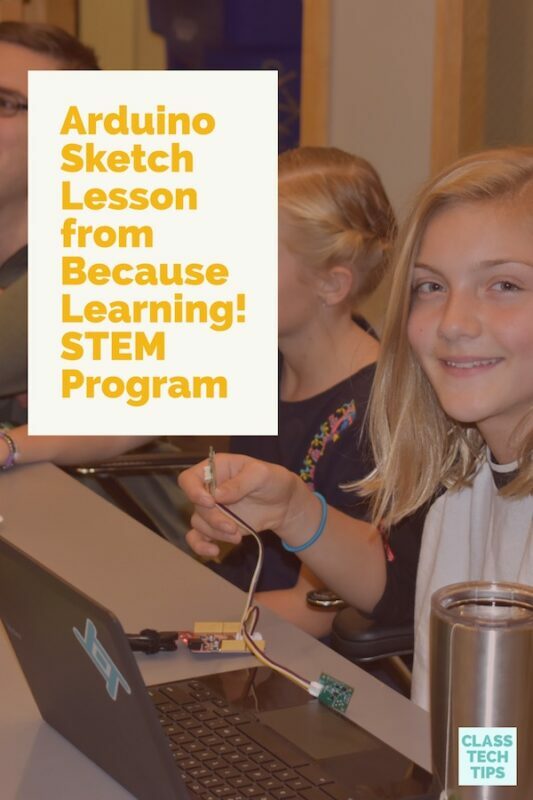 I created this lesson for a group of fourth graders and was excited to share it with educators at FETC last week. 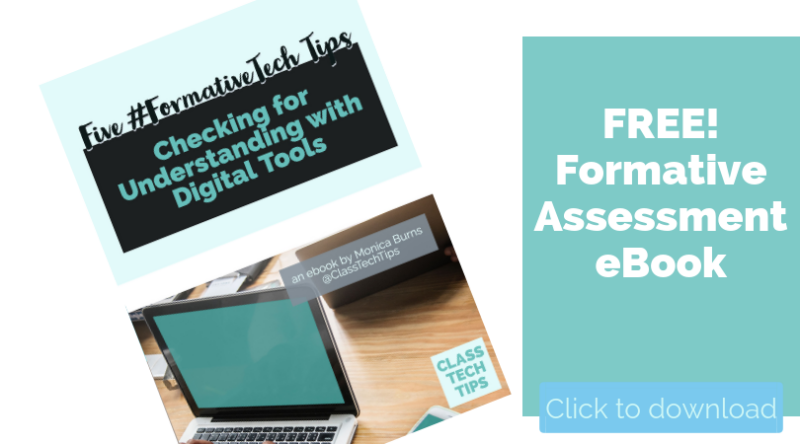 Download –> my list of favorite reading tools or check out these other posts on using Nearpod in the classroom. Nearpod is one of my go-to tools for teaching and learning for many reasons. It works on any device with a web-browser including Chromebooks, smartphones, iPads — you name it. There is also a mobile app for Android and iOS. Although Nearpod has lots of great premium features, you can use this interactive presentation tool for free. So it’s easy for anyone to get started. I love Nearpod in the reading classroom! But you can also use this tool to present information in an interactive and engaging way to students. 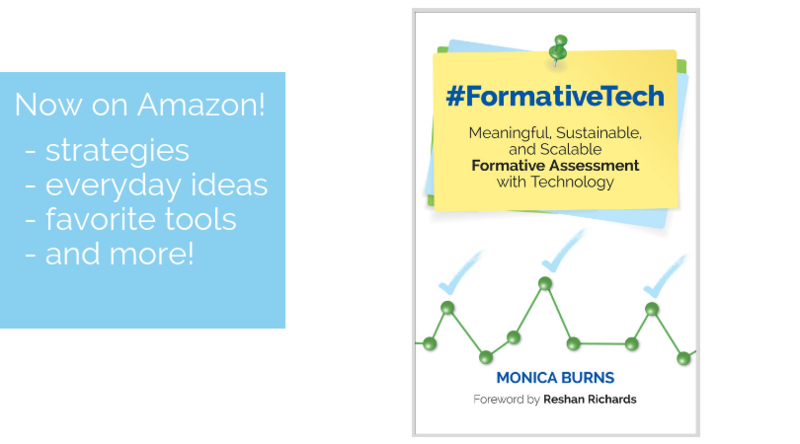 It’s perfect whether you’re teaching a new math concept or exploring a social studies topic. 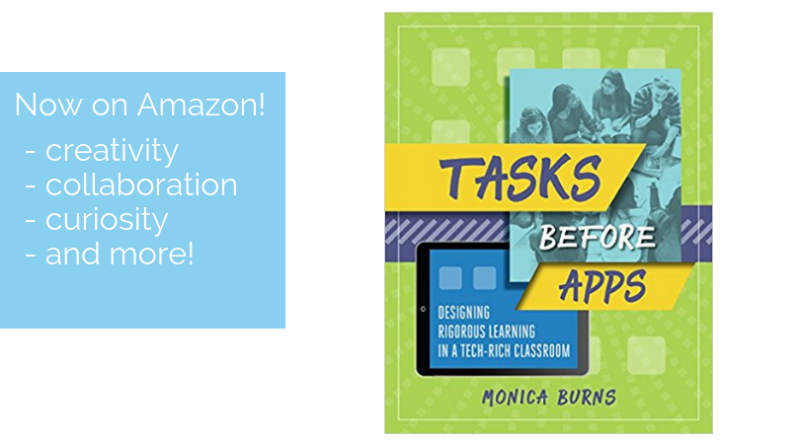 In the reading classroom, digital tools can transform teaching and learning. 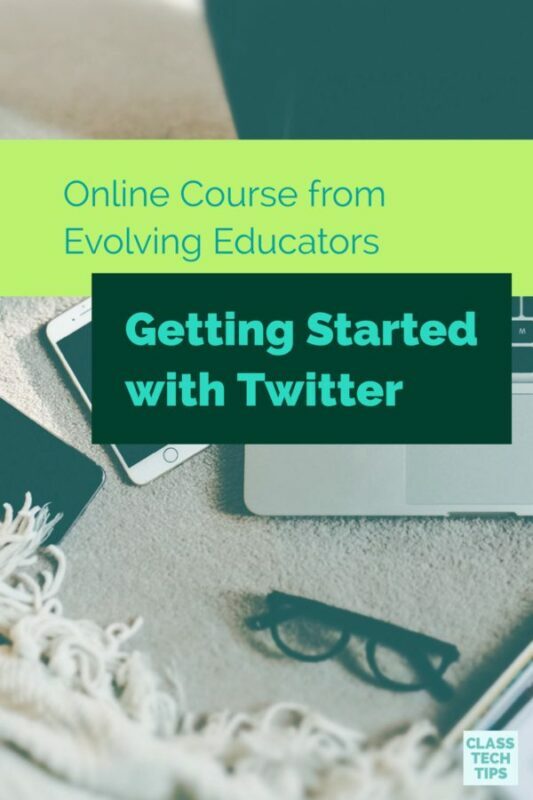 Literacy guru Pam Allyn and I co-wrote a book sharing lots of strategies for using technology in the reading classroom titled, Taming the Wild Text: Literacy Strategies for Today’s Reader. Nearpod provides lots of ways for students to interact with text. You send out a short passage for students to read with a partner on their device. And you can also push out interactive activities so students can annotate a piece of short text or respond to a question. Nearpod lessons are totally customizable. This means you can decide how you would like students to interact with content. You also have the choice on what information would be useful for them to see. 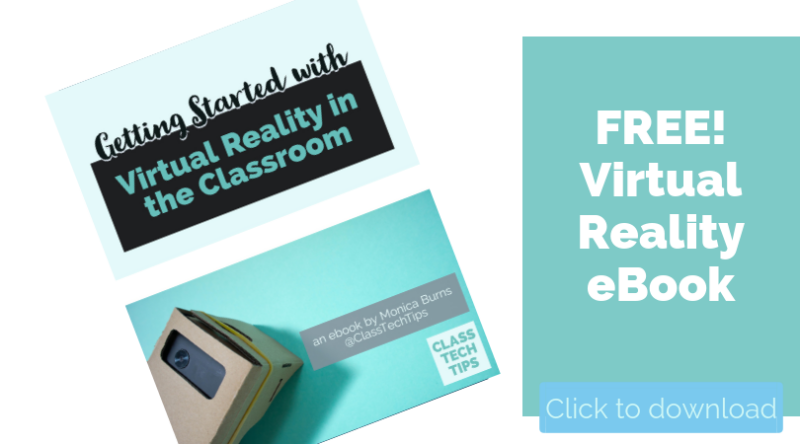 For example, you might add a video clip or virtual reality experience to a presentation if you want readers in your classroom to imagine the setting of a new book they are about to read. This month I had the chance to lead an interactive reading lesson to a group of fourth graders. It was my first time working with this group, and I wanted to model my lesson off of a traditional mini-lesson for Reader’s Workshop. By incorporating a similar structure, I hoped it would be easier for both the classroom teacher and the students to follow along with the progression of the lesson. I started out by creating a title slide (1) along with a slide to establish the goal for today (2). 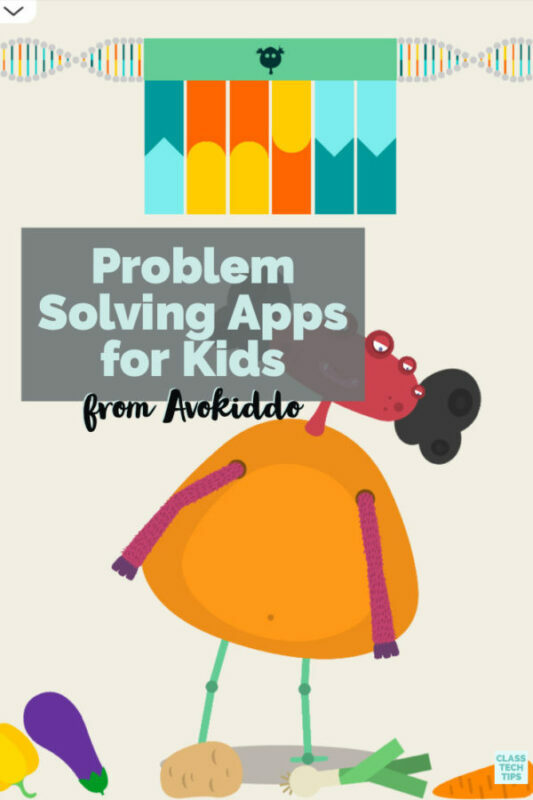 I designed my slides using Spark Post and imported them into my Nearpod creation. 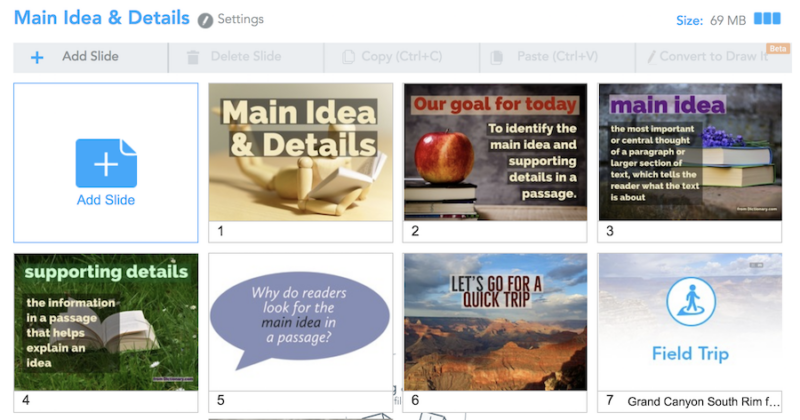 You can use Nearpod’s slide editor or import slides created in Keynote or PowerPoint too. Then I added slides to review vocabulary (3 + 4). This was followed by an opportunity for students to talk to their classmates at their tables about our topic for today (5). Since I knew the passage we were going to read was all about the Grand Canyon, I told students we would first explore this national park to get us ready to read (6). The virtual reality field trips feature in Nearpod let me search for and add a fantastic VR experience. Students could now see the Grand Canyon on their devices (7). Following a similar format to a traditional Reader’s Workshop, I then added a quick slide to ask students to Watch Me as I read a passage aloud (8). I read the passage aloud to students as they listened to me “think aloud” about the main idea, using strategies I knew they were already familiar with from earlier lessons (9). Using the awesome Draw it feature in Nearpod (10), students annotated the slide to show where they found a clue about the main idea of the paragraph. I had already created a slide (11) where I highlighted the first sentence of the section to show off to students. After our discussion in groups, students took a moment to write the main idea in their own words (12). Just like the Draw it feature, I had the opportunity to share out student responses by spotlighting specific responses and sending them out to each students’ screen so they could see them too. As we moved into talking about supporting details, I created a slideshow (13). This slideshows used the same images featured at the beginning of the lesson (3 + 4). Students then discussed at their tables what they already knew about supporting details (14). Then following a similar model as earlier in the lesson, they watched me think aloud (15 +16) about supporting details in the paragraph. Students then highlighted parts of the passage (17) before we moved on to the second round of practice. This next part was more independent (18 – 25). You might decide to end a lesson with a quick quiz, poll or exit slip. I created a slide to review key terms (26) to set students up for independent reading. 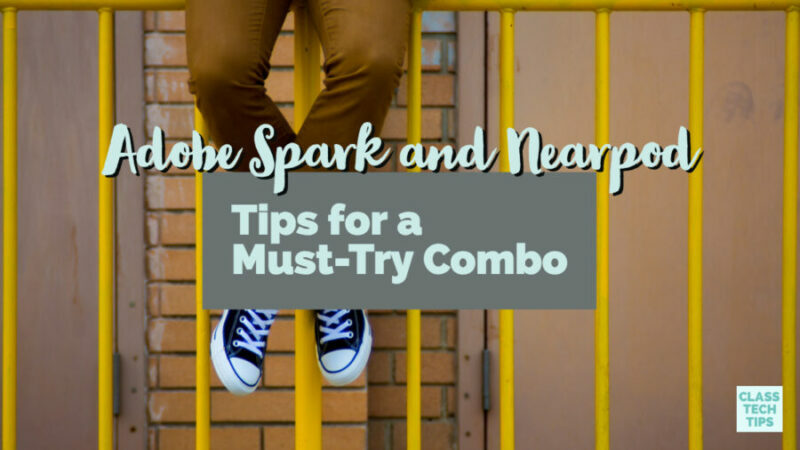 In this example, I created my own lesson combining slides created in Spark Post with the interactive features built into Nearpod. If you aren’t sure where to get started when it comes to making your own lesson, Nearpod has a robust marketplace full of ready-to-teach lessons for all subject areas. Some are totally free, others have a small cost, and others you can purchase as a bundle. Some notable companies have partners with Nearpod to offer their content as interactive lessons for students. 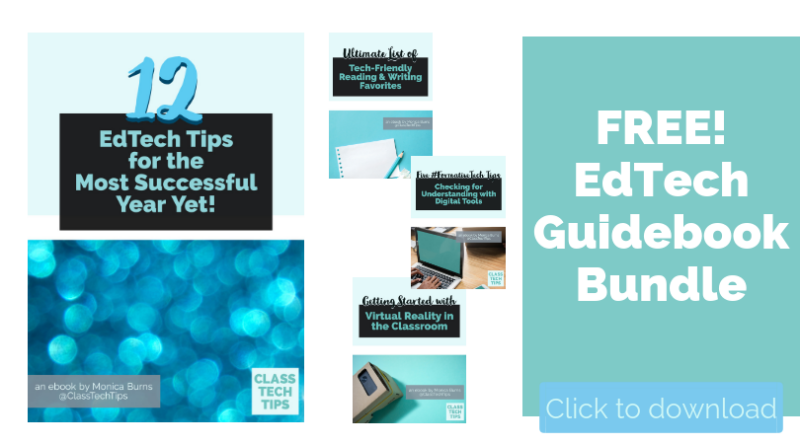 You’ll find lessons from BBC Worldwide, Readworks, TIME for Kids and more. 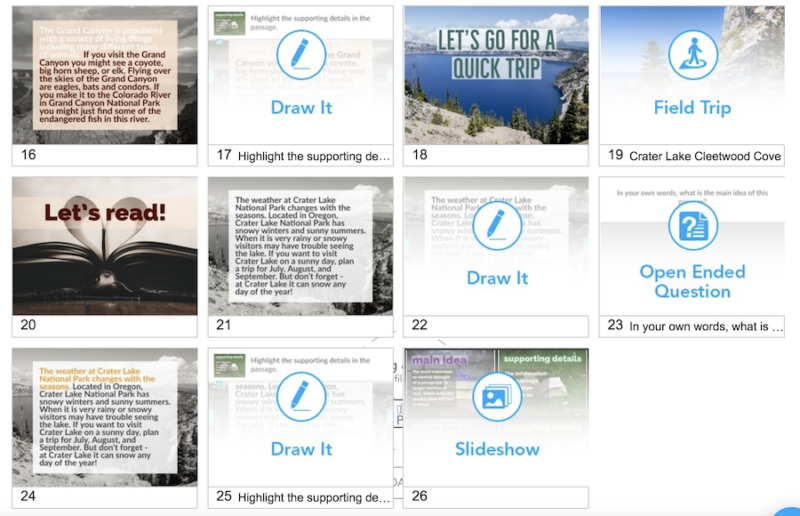 Once you download these lessons, you can even add extra slides or interactive activities for students. 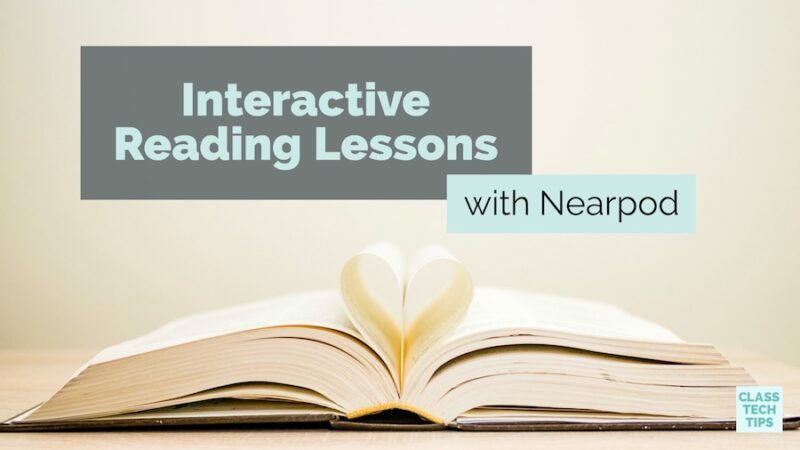 Get started with interactive reading lessons using Nearpod by visiting their website to sign up for a free account! 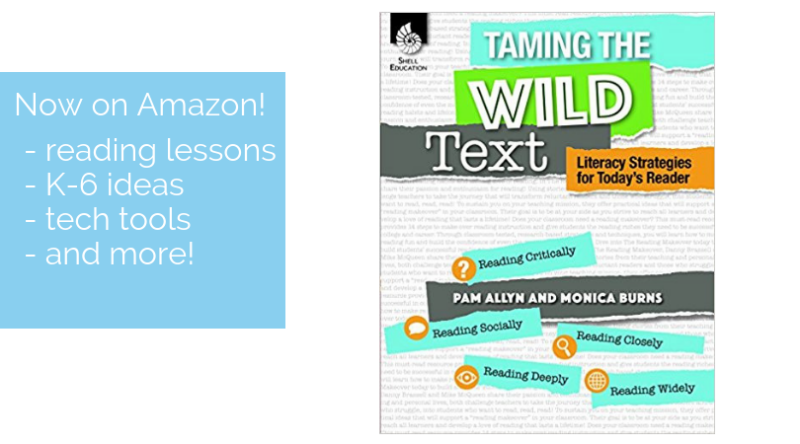 If you’re super excited about reading in the digital world, check out my new book co-authored with Pam Allyn, Taming the Wild Text: Literacy Strategies for Today’s Reader. 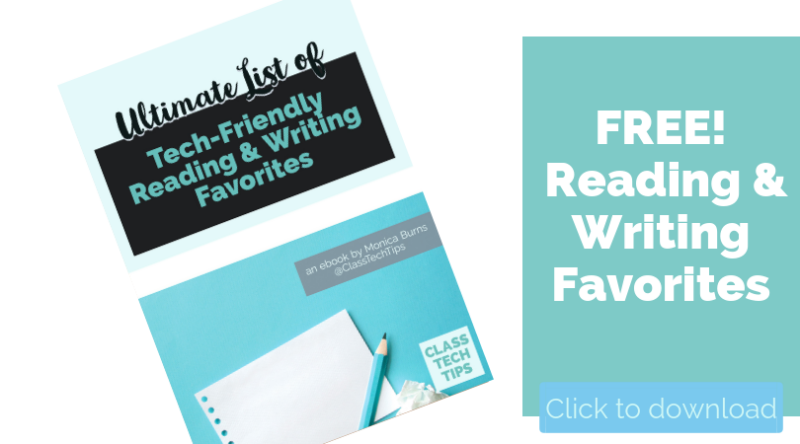 Or check out my free reading poster with more favorite reading tools! Thanks for sharing Leo, can’t wait to check it out! Any suggestions for a Nearpod replacement? Hi Bret, I’m a big fan of Nearpod since it works across multiple devices and is super customizable. Is there something in particular you are looking for? I love how you used Nearpod to do reading. I often use it, but more grammar/vocab. I will definitely try it out for reading now. Thanks! Replacement for Nearpod?? It’s the Swiss Army Knife of edtech resources. I can’t think of anything that’s faulty with it that would make me want to search out alternatives. It’s completely platform-agnostic. Even the free (Silver) version has easy-workarounds for some of the more premium plan features. I’ve used it to teach, and to present at conferences. A lot of edtech are quite narrow in scope. With Nearpod there is not much you cannot do with it, and if there is I’m sure they’re working on a solution for that. Now with my employer buying District Level licensing, the sky is the limit. We are now sharing between departments across 16 different campuses. Hi David, I love Nearpod too! 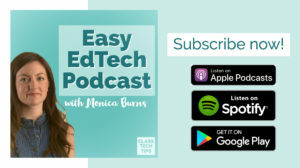 I’ve used in as a classroom teacher with my own students and now as I visit classrooms and work with teachers I’ve used it from PreK all the way to adult learners.